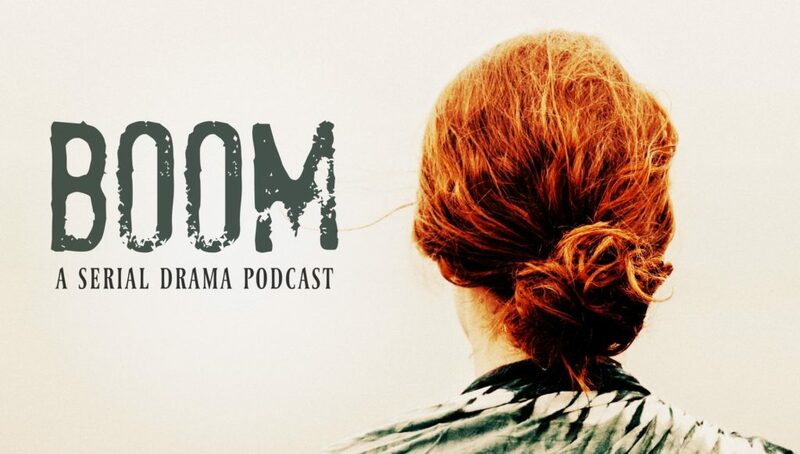 This week, we’re presenting writer, director, and film professor Faith McQuinn’s Boom, a story of loss, recovery, secrets, and murder. Porter, the protagonist, must deal with the murder of his best friend—and the police consider him the prime suspect. We get inside Porter’s head as he struggles to come to grips with the crime and reassemble his life. Faith gave us episodes 1 and 2 of Boom for you. Listen, follow and subscribe! Find out more about Faith McQuinn! Our sweet sweet PayPal donation button!